It’s always a wild ride. But 2013 was a white-knuckle experience. And Elden was there. 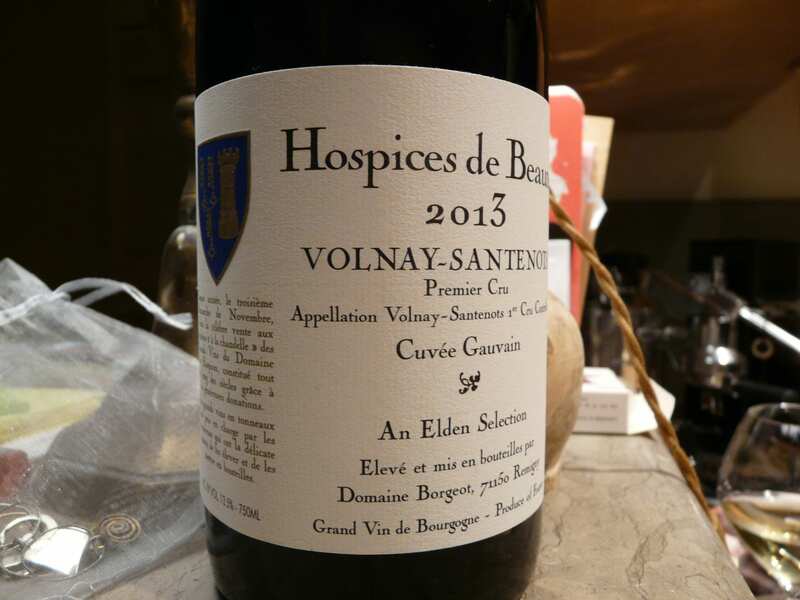 The Hospices de Beaune sells its wines under arguably the harshest conditions known to the auction world. Burgundy has many traditions, but the strangest is that the Hospices sale is always held on the third Sunday of November. 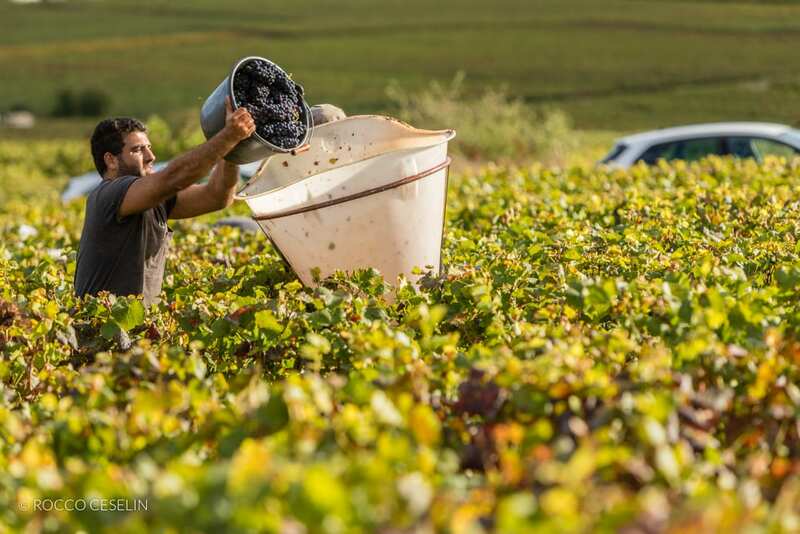 The harvest in Burgundy usually takes place in September. Sometimes earlier. Sometimes later. 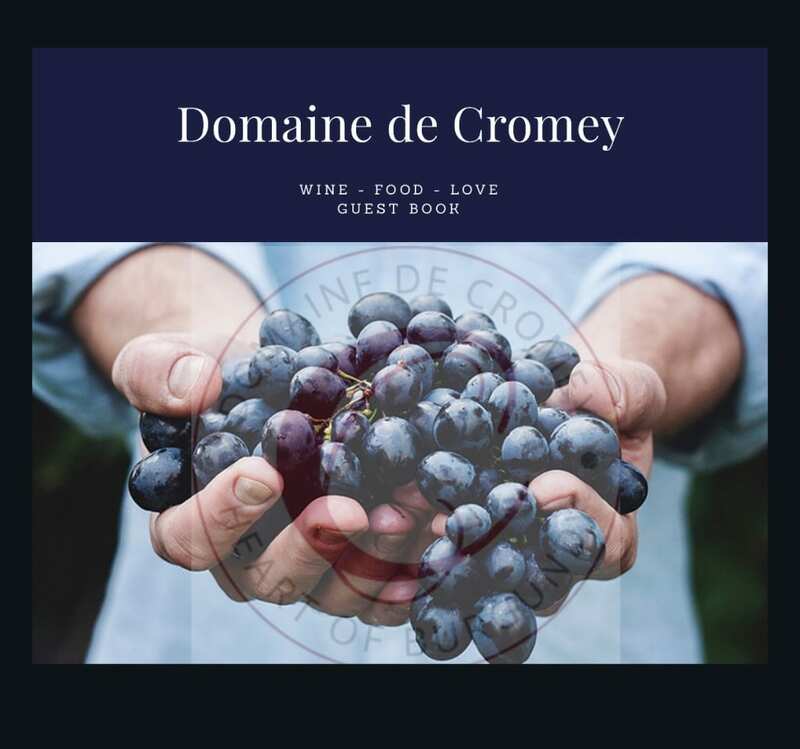 This means that under normal conditions, the Hospices winemakers have maybe two months to get their forty-some different wines ready and presentable for public scrutiny. It’s never easy, but 2013 was especially challenging for the Hospices team. To start with, the growing season started slowly and badly. So everyone knew all along that the crop was going to be tiny and late. Then at the end of July, disaster. The heartland of the Hospices, Pommard and Beaune, was ripped to shreds by hail. As expected, the harvest did not get going in earnest until the first of October. 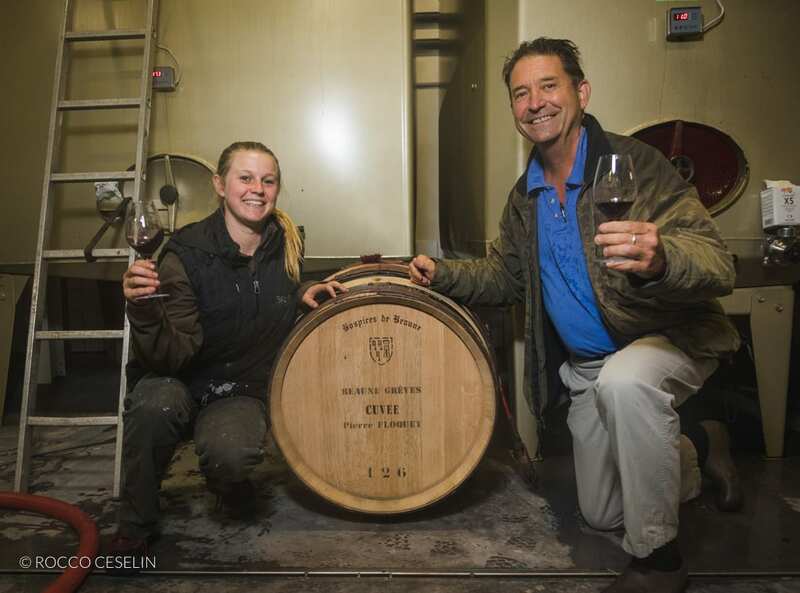 If you count a couple weeks to get the crop in, and with the Hospices sale set for Sunday 15 November, the winemakers had just about a month to get their job done. The word was on the street. A historically tiny crop. 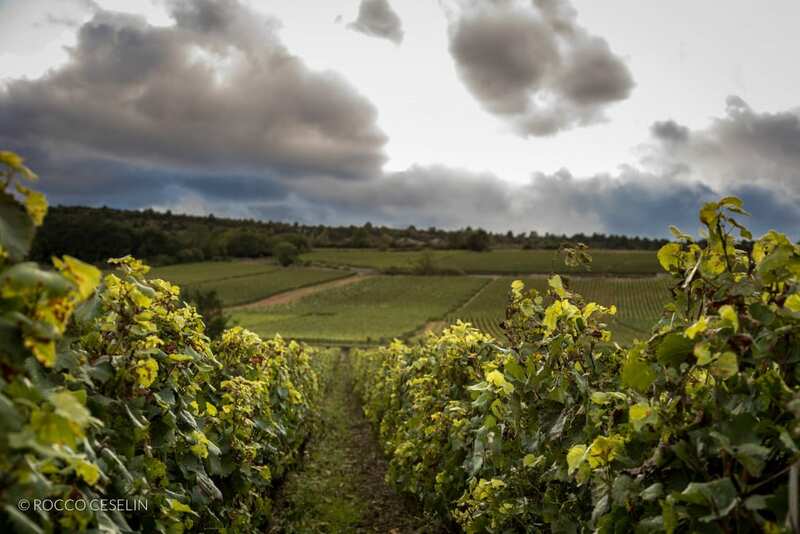 Some vineyards so badly damaged by hail that they were not even harvested. Others needing extensive sorting before the fruit could go into the winery. And floating above it all, an insider buzz that conditions in September had produced exceptional fruit in undamaged parcels. Rumors of risk and rarity. Of course, we at Elden jumped right in! It would be our first time in the auction hall, and we would be prepared. For the professional tasting on the Friday prior to the sale, we brought along our good friend and oenologist, Veronique Vallenot, to help us crack the code. And because the tasting is organized by appellation, it was not long before we could tell which parcels had been hail-damaged and which ones were not. You could taste the green under-ripe fruit and the lack of density in suspect reds. Or the lack of precision in some of the whites. But there were a few real gems, and they leapt out at you. A handful of wines among the forty-some on offer showed focus and density with brilliant fruit and balanced structure. So we came away from the tasting room with a short list of wines that we felt we could bid on. Some of them were obviously out of our league (the Mazi-Chambertin was fabulous but would sell for 42,000 euros a barrel!). Some were from less prestigious appellations than those we hoped to snag (there was a lovely Monthelie in red, an exceptional Pouilly-Fuisse in white). But above them all, one wine stood apart for us. The Volnay 1er Cru Santenots Cuvee Gauvain. And we wanted one! 2012 had seen record prices. 2013 had half the volume of a normal year. Would we see things go crazy as the bidding got started? Would we be able to afford anything at all? If so, should we aim for a more modest lot? There was more strategy involved than we ever expected. We had a day to talk it over. But Saturday of the Hospices weekend in Beaune has its distractions. Not the least among them the classiest street food and wine we have ever seen. It was one of those permanent smile days, with music and dancing, chance meetings with friends, and the sense that this year we were there with a vested interest. But then there we were, Sunday early afternoon seated in the market hall in Beaune. Dozens of Christie’s types adding gravitas to the event. There was a princess and a senator, and all the familiar faces of serious Burgundy. The games began, and bid by bid we saw a trend. Lots were not only selling for bigger numbers that they had done in 2012, the increase was increasing with each passing sale. At one point wines were selling at 50% over last year’s prices. But at about half-time, the frenzy calmed. And soon wines were selling at (or just above) 2012 prices. The overall increase on the day was 27.12%, so what we sensed was really happening. The room started to cool off, and the hot hands were making their way to the door. We’re not saying there were any bargains to be had. But we did feel for the first time that we had a real shot at one of the 16 barrels of the Volany Santenots Cuvee Gauvain that we were by now fixated upon. We had not said a word or moved a paddle in the five hours since the auction started. We watched, did the numbers, weighed our options, and waited. When the first Volnay lot was announced, we let it go. 8000 euros. And the second. And the third. Eight lots sold for the same price. We guessed there might be a dip. But no. Lots number 9 and 10 went for 8200. So we were in on lot 11. Bid 8300 when the bid hit 8200 again. We took a breath. The lot was knocked down. And we were officially part of Burgundy history. A wonderful week in paradise. One of God’s beautiful places.